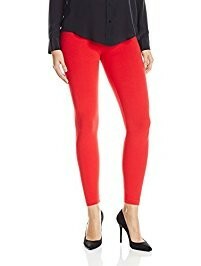 Look effortlessly cool and stylish as you pair your dresses along with this Red colored Cotton leggings. 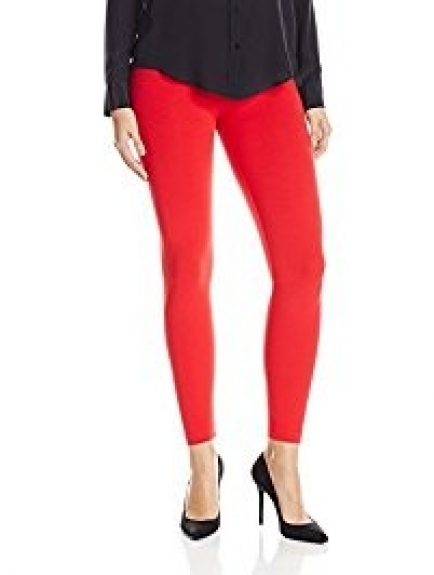 The soft material of the leggings feels cool and comfortable on your skin. This leggings comes at XL,Large sizes.